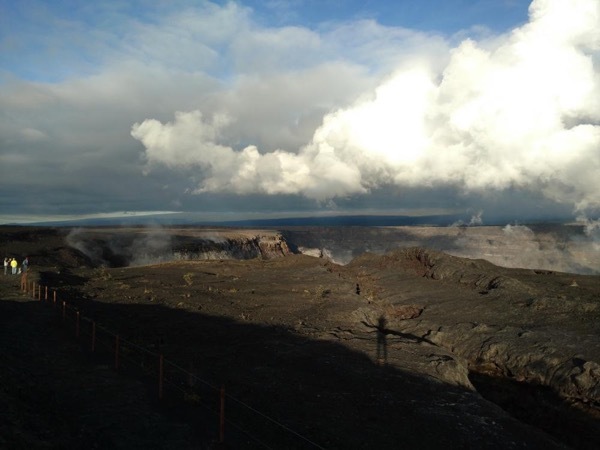 Traveler Reviews for Private Tour in Hilo, Hawaii, United States by Tour Guide Scott W.
Scott was excited about the island that made it very enjoyable for us. Knew great places to go and sites to hike a short distance to see some minimally seen places. Highly recommend him for any tour on Hilo. We really enjoyed our day with Scott. He customized our tour to our liking and was very friendly and knowledgable. We visted the volcano park, winery, had lunch at a locals spot (gotta try the loco moco), went to the macadamia nut farm and visited a black sand beach were we saw turtles. Awesome tour with a great guide! Thanks Scott for a really great day.